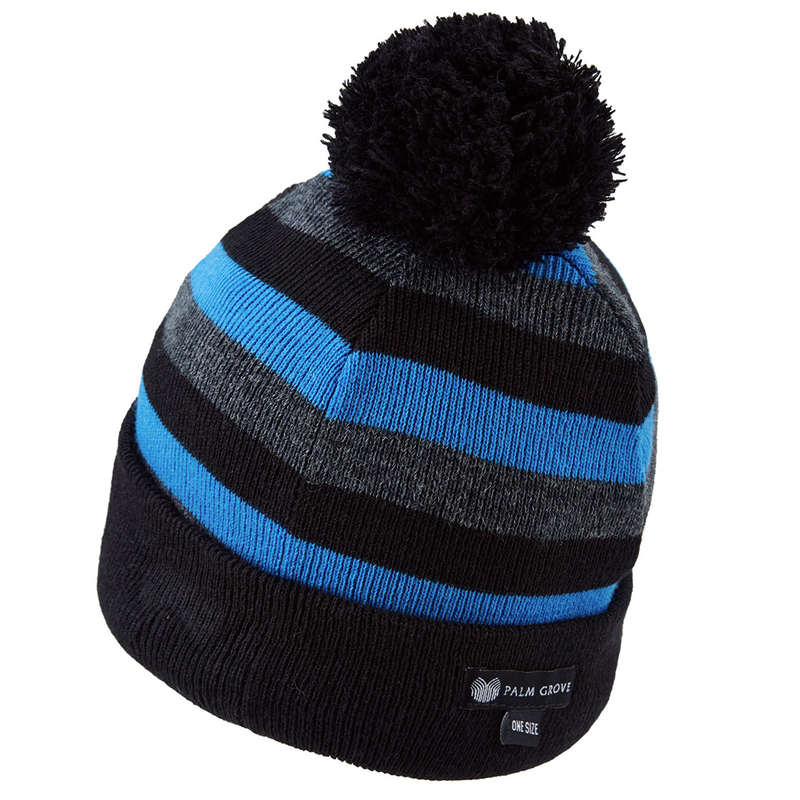 Navigate your way around the golf course, all the way through till the end of the season, with this superb offering from Palm Grove. 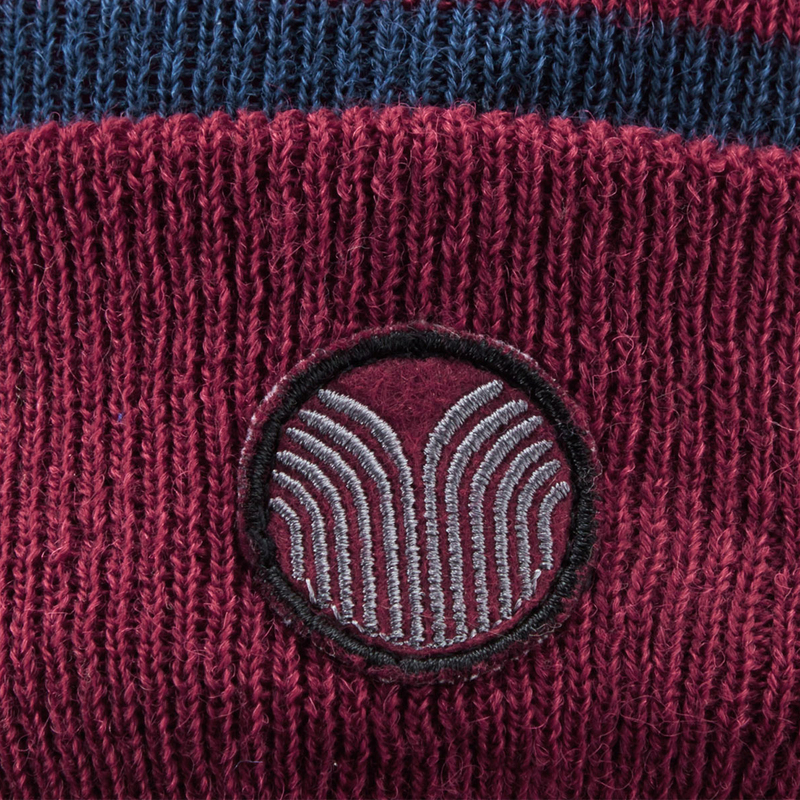 This autumn/winter essential is fleeced lined to give you better weather protection, blocking out any cold harsh winds as you perform to the best of your ability. 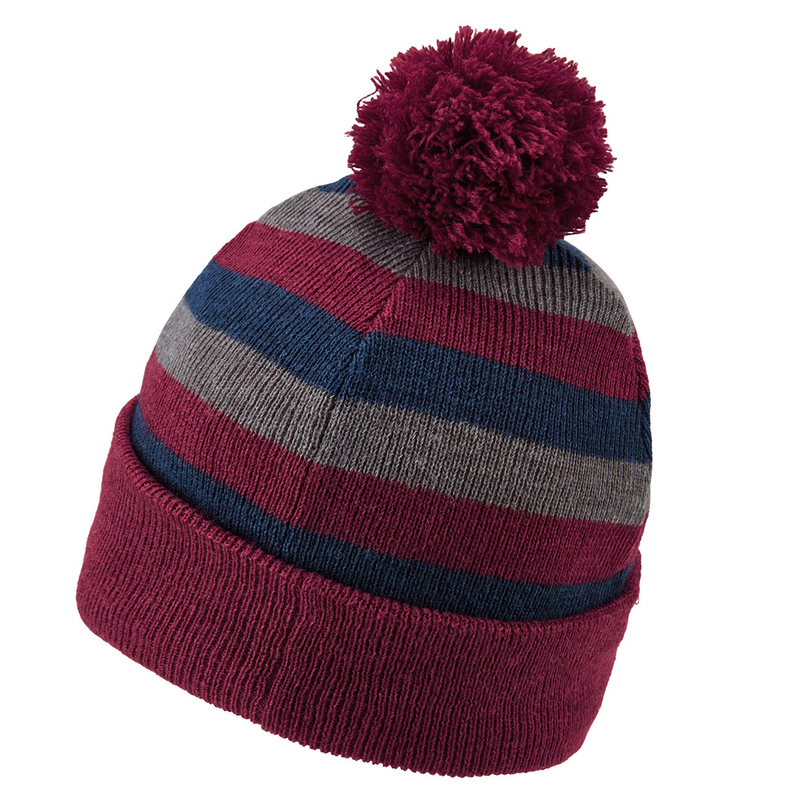 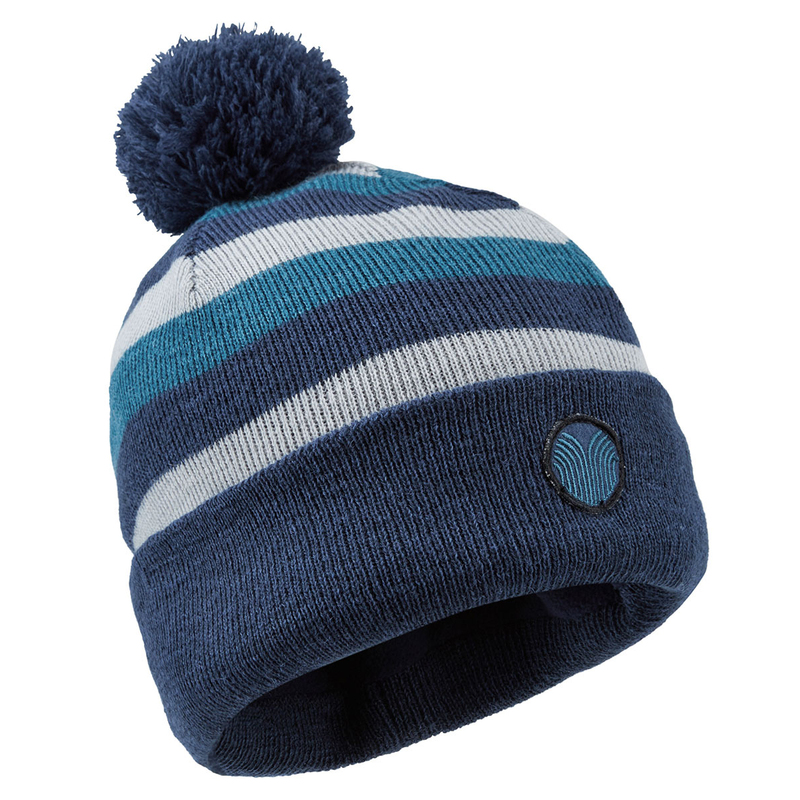 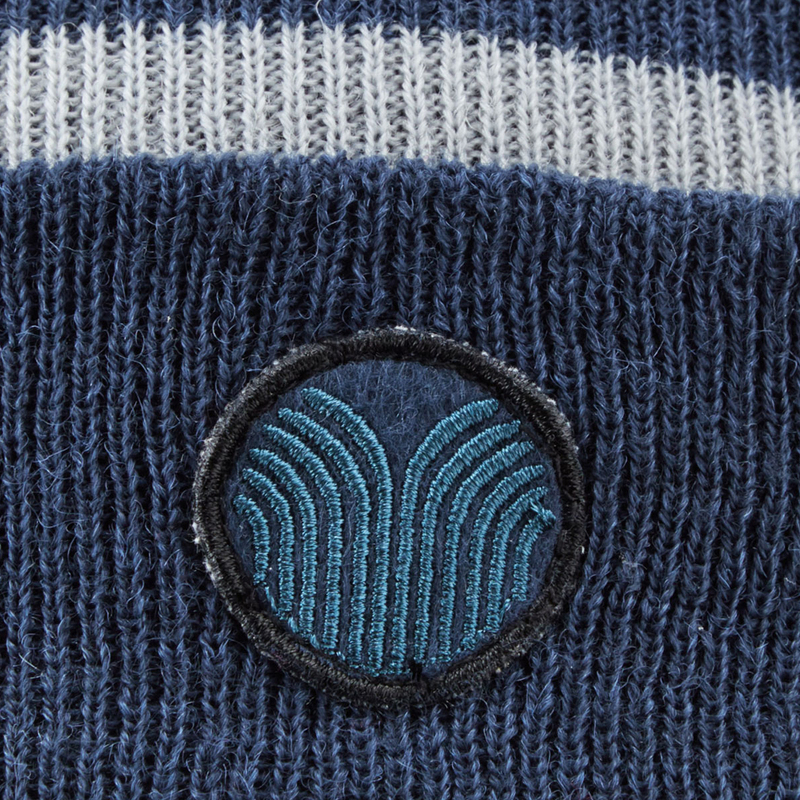 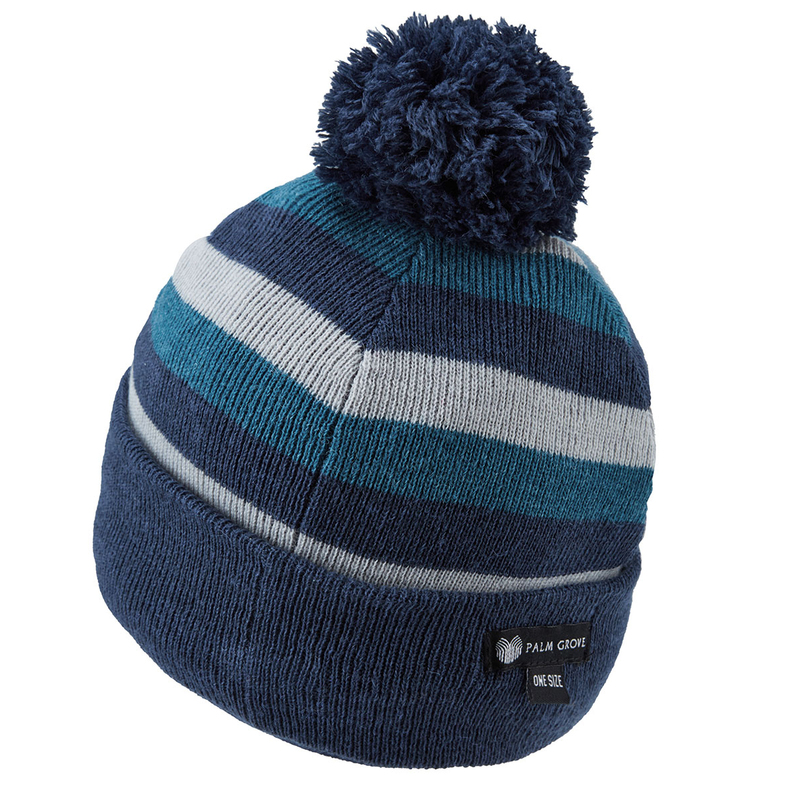 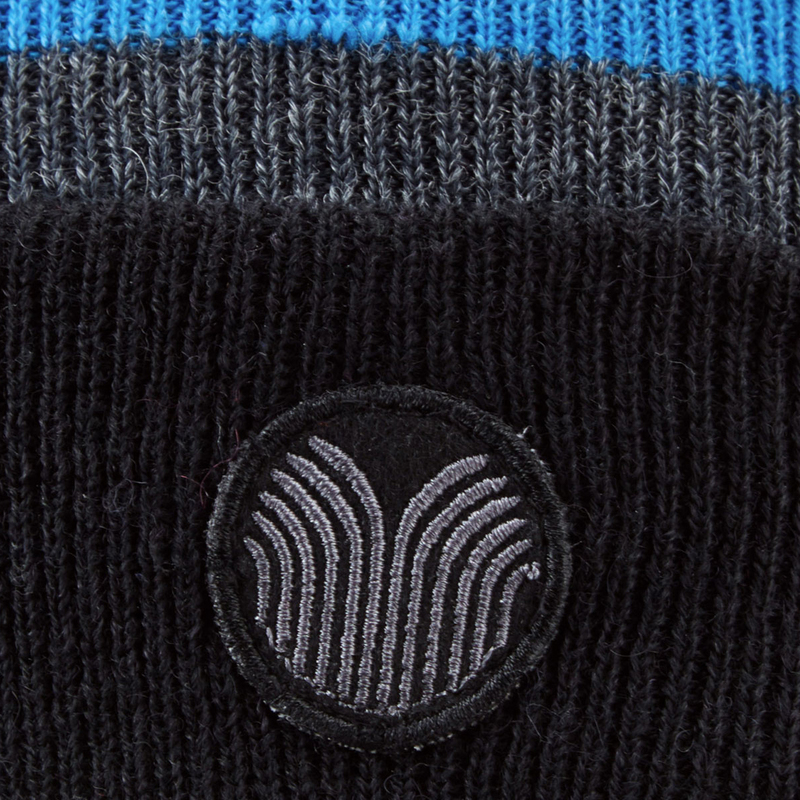 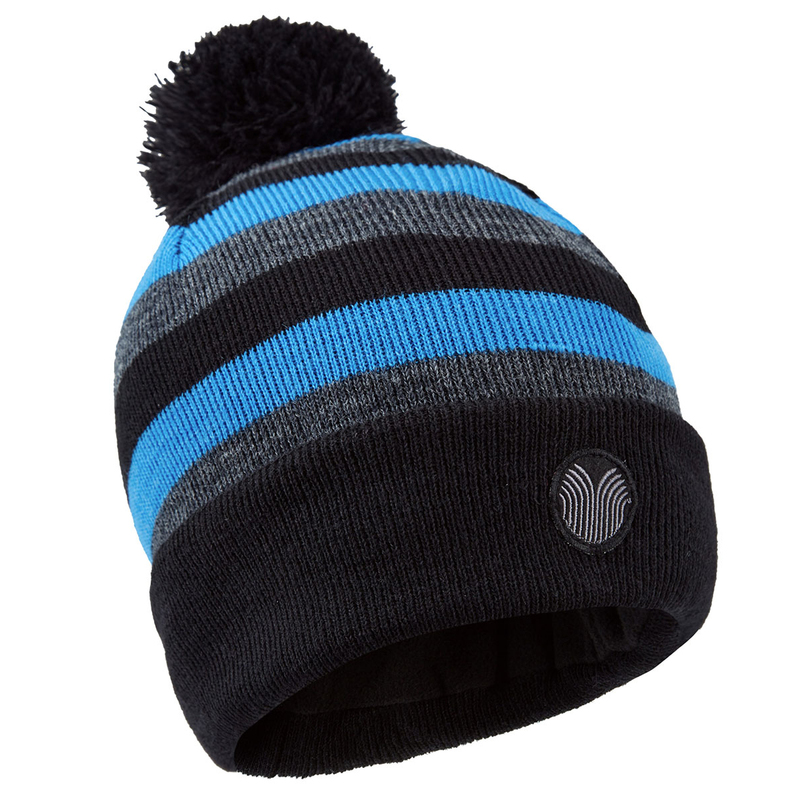 The hat is traditionally styled with stand out stripes and plush top bobble, and is highlighted with Palm Grove branding.